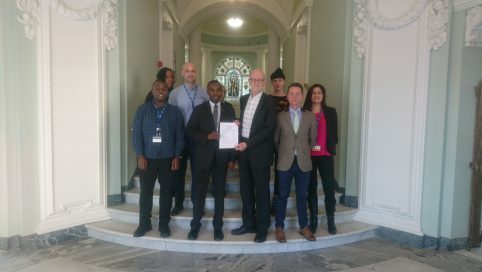 Clapham BID members have voted emphatically in favour of a second term. 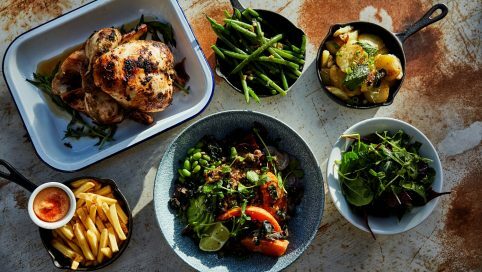 ‘Cluck & Collect’ has launched this January at No 32 The Old Town. 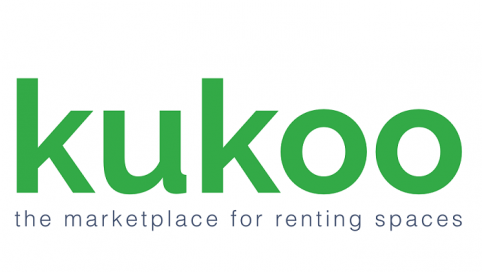 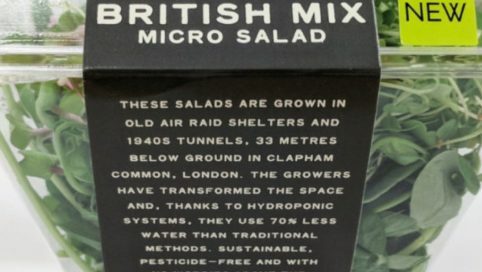 A sustainable, scratch-cooked and freshly made to order takeaway for the time poor, health conscious Londoner is finally here. 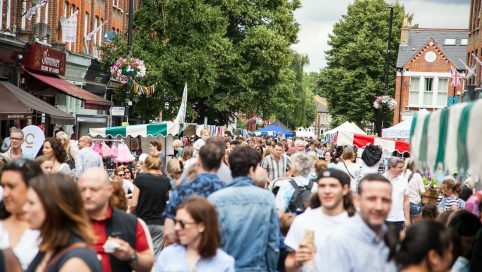 Saturday 1 September was the third Clapham Old Town Fair and this year it was bigger and better than ever. 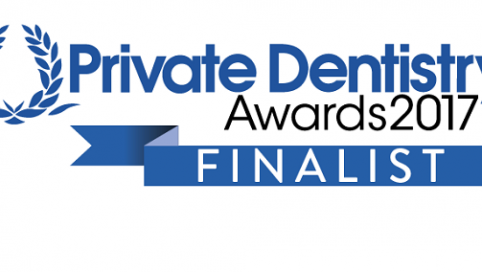 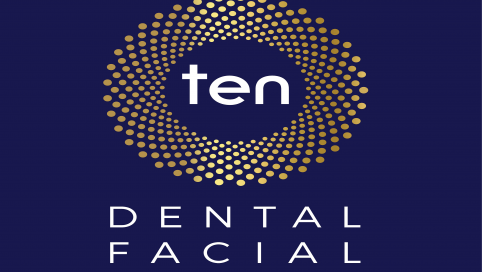 Ten Dental have expanded to a brand new treatment centre with a fresh new look, this exciting new practice which has opened this month are offering general, specialist and cosmetic dentistry as well as quality facial aesthetics treatments. 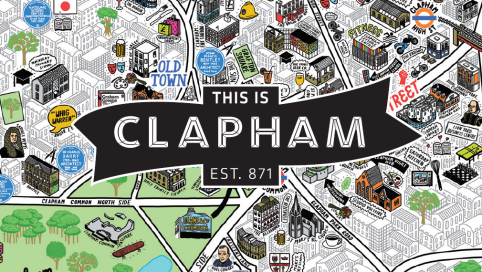 This is Clapham will be running the Old Town Fair on Saturday 1 September. 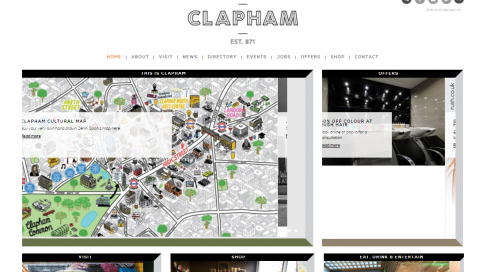 It is a FREE community powered event designed to celebrate and promote local businesses and community groups who make Clapham the amazing place it is to live and work. 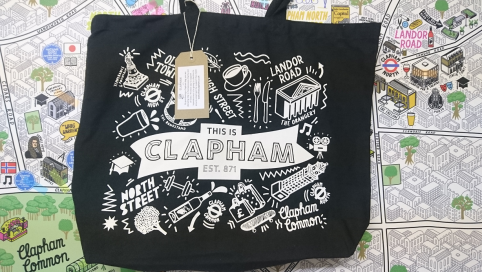 New Clapham Shopping bag available to buy, with a 50p donation towards homelessness charity Ace of Clubs for every bag sold. 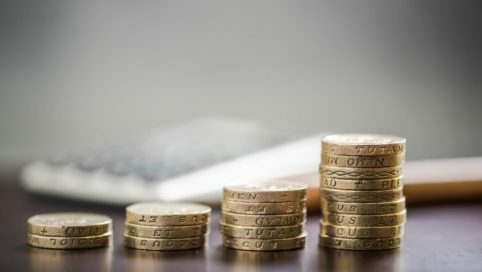 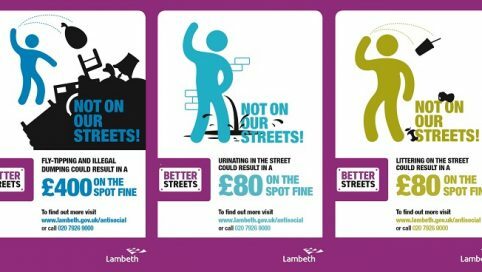 Clapham businesses who have have experienced an increase in their rateable values and business rates are advised to download and complete the Lambeth Business Rates Relief Form.